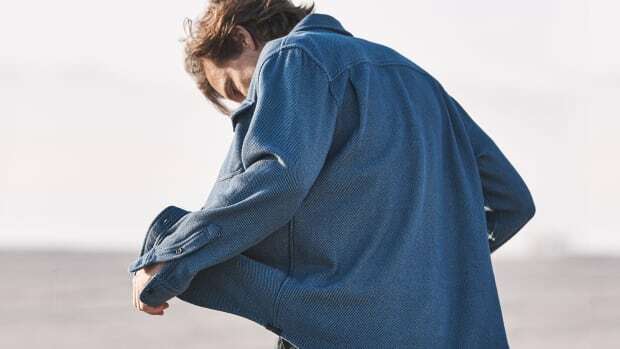 We all know that organic cotton is the next big thing in menswear. But that doesn't mean the clothes that are made from it have to be preachy and precious. Which is where Outerknown comes in. 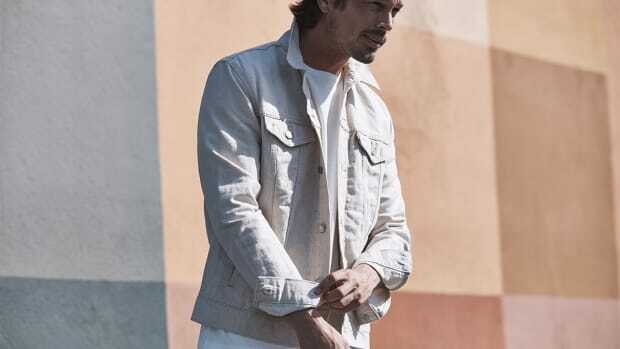 Co-founded by pro-surfer Kelly Slater, Outerknown was created when Kelly decided to start paying attention to how the clothing he was being paid to wear are actually made. It didn't take much to realize that sweatshops and the use of environmentally harmful products were the norm. So Slater decided that organic cotton was the way to go, though not at the sacrifice of comfort and style. 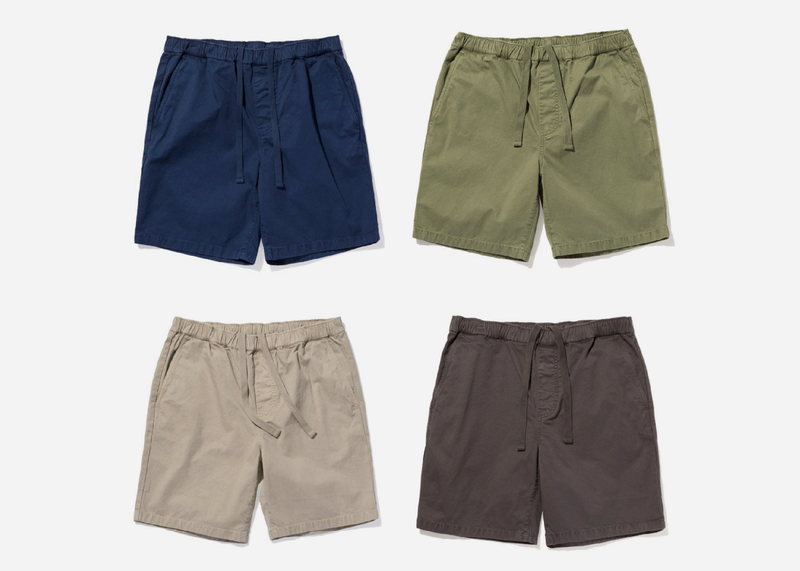 Their best shorts offering: the Paz short in 100% organic cotton "Z" twill, which just got the 30% off treatment courtesy their end-of-summer Sunset Sale. 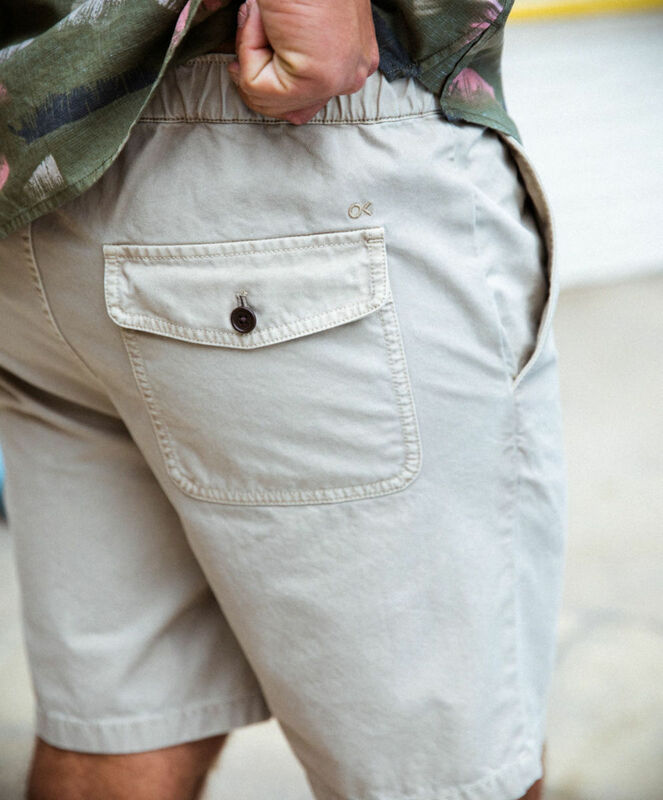 Designed to be rugged, comfortable and good looking in a low key way, the gutsy 9 oz. fabric is garment dyed for the perfect lived-in vibe. Garment dying once the item is sewn together is more expensive than dying the material beforehand, but it makes for much softer pieces with a broken-in feel. And the Paz shorts have a subtle elastic waist to keep you comfortable when active or just kicking back with a beer. 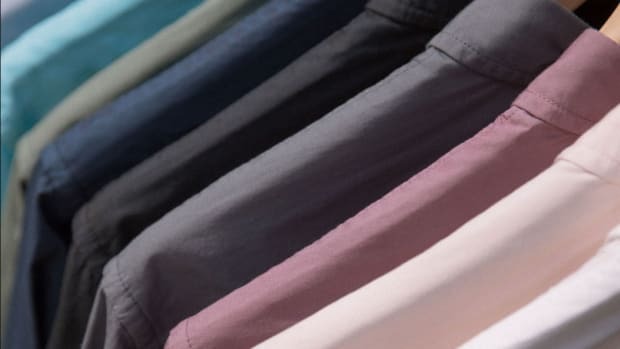 And while you don't have to get on your high horse about it, or even let anyone in on the "secret", organic cotton conserves 90% more water than conventional cotton and is grown without pesticides. So enjoy that cold one in good conscience.